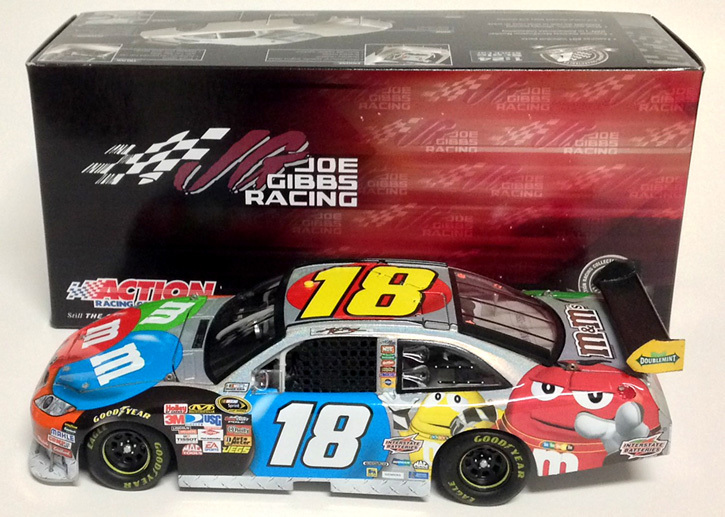 2010 Kyle Busch #18 M&M's / Toyota Camry NASCAR diecast, produced with a Flashcoat Silver special finish by Action. 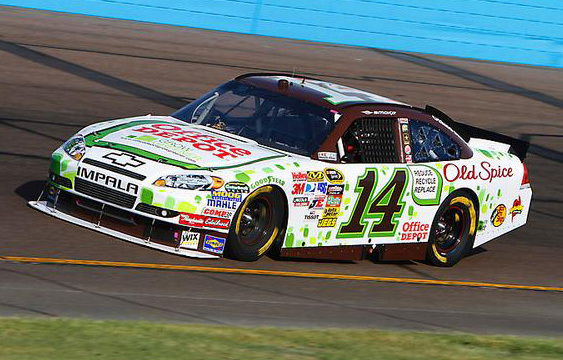 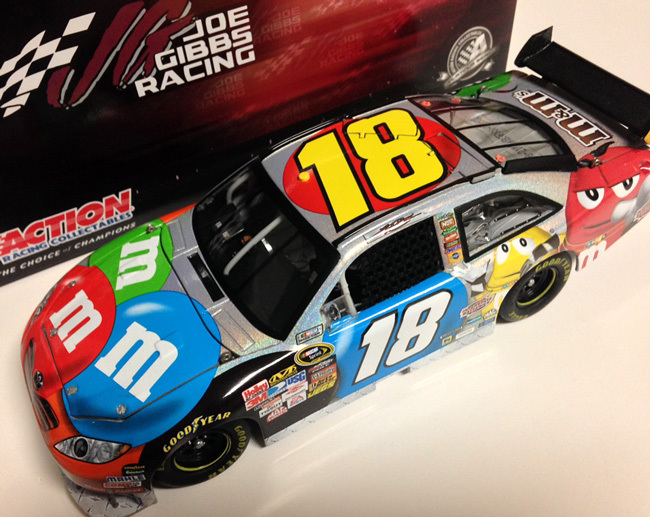 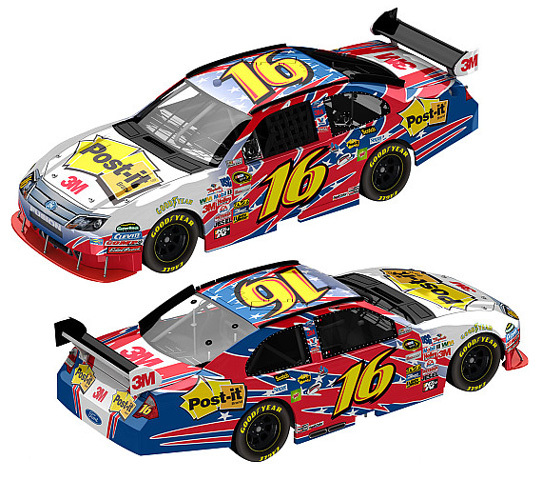 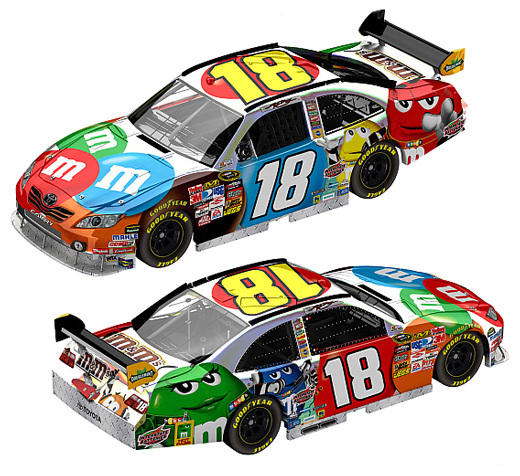 The Joe Gibbs Racing #18 M&M's Toyota was raced by Kyle Busch during the 2010 NASCAR Sprint Cup season. 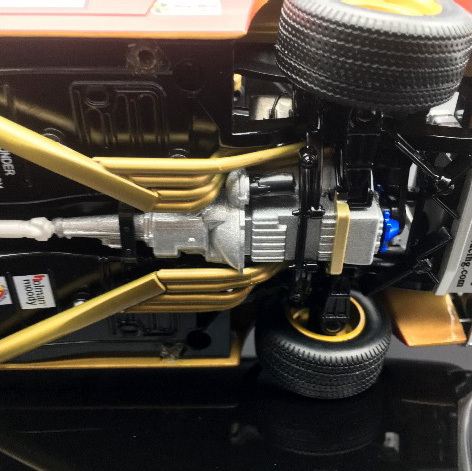 The picture shown is incorrect. 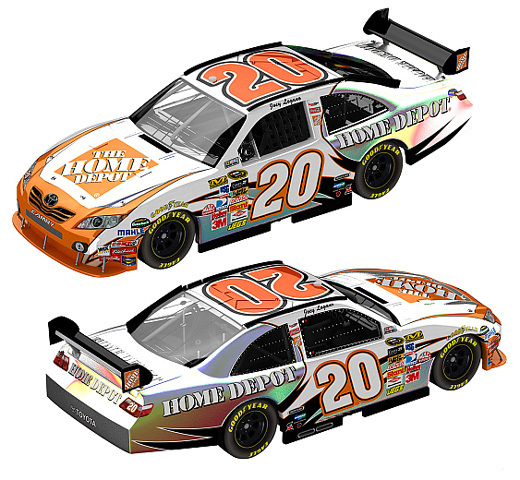 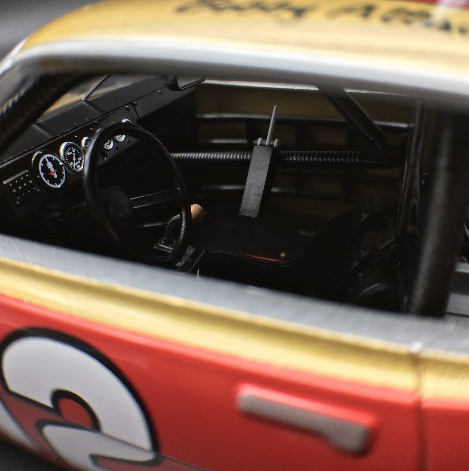 The diecast car does not have an Orange front end and Home Depot logo, it has a Flashcoat Silver front end and hood, with a White Home Depot logo. 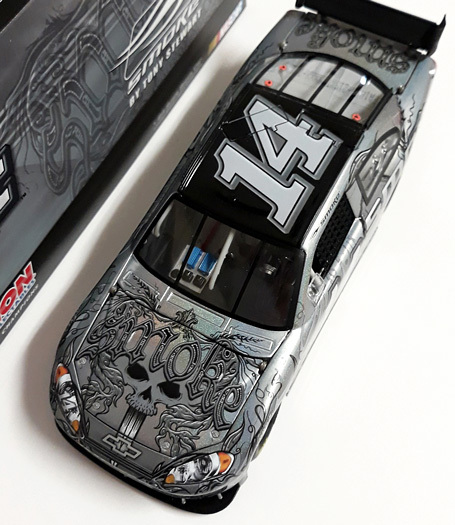 2010 Tony Stewart #14 SMOKE / Chevrolet Impala NASCAR 1/24 diecast, by Action. 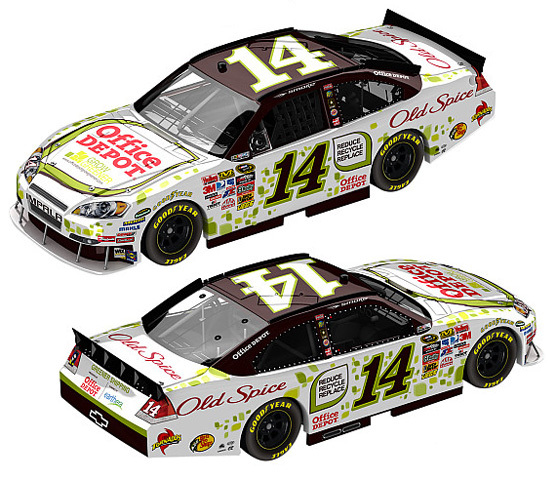 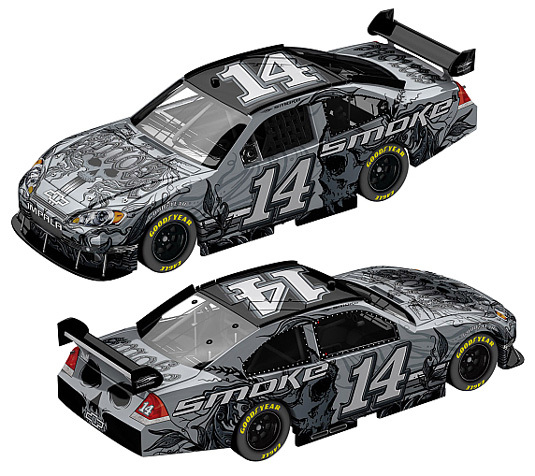 This is the 3rd release of the very popular Tony Stewart SMOKE diecast car. 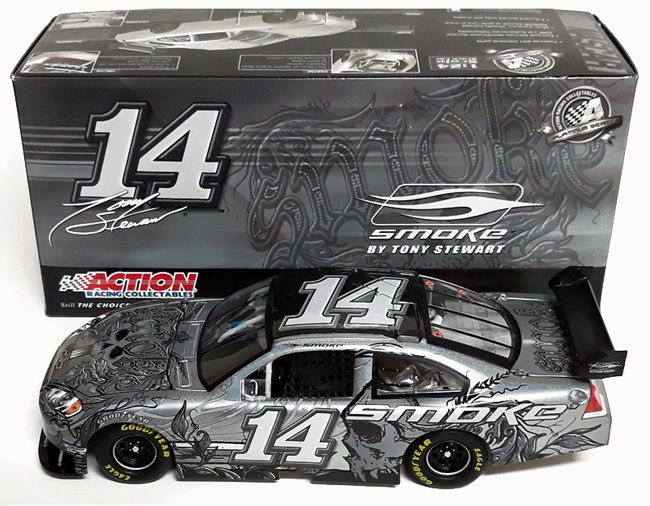 This SMOKE by Tony Stewart Chevrolet Impala is a fantasy diecast car, it was not raced. 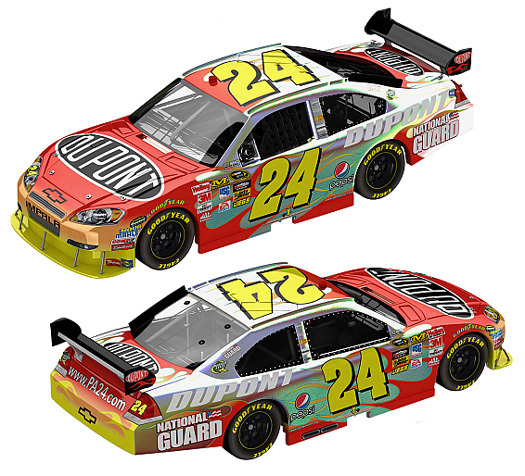 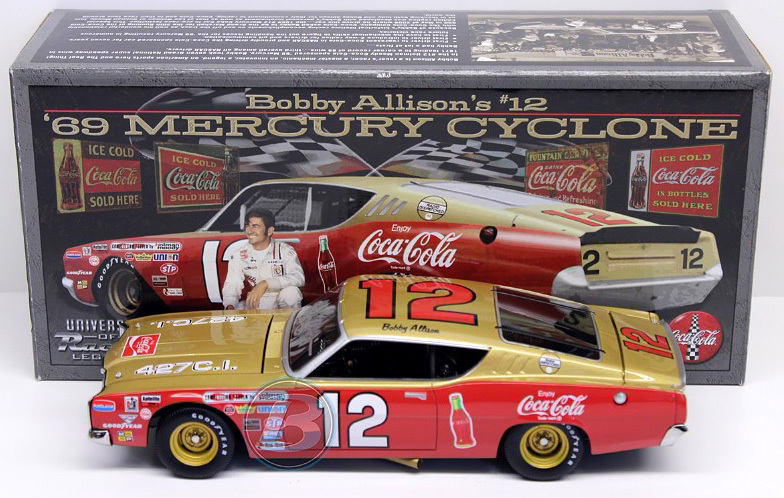 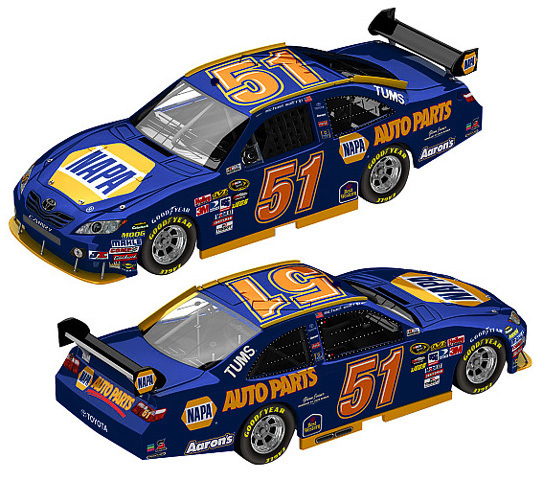 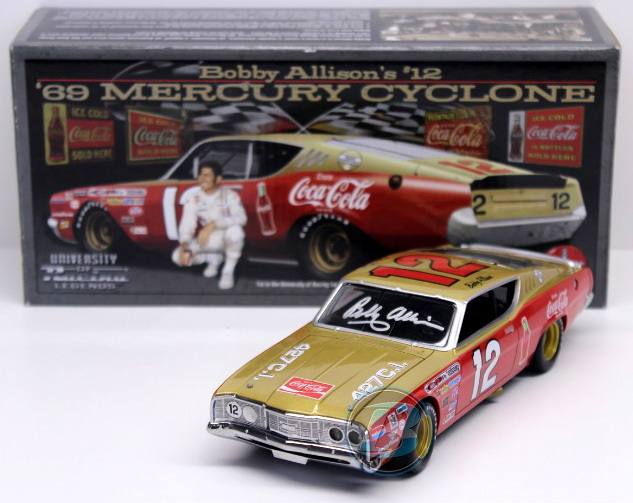 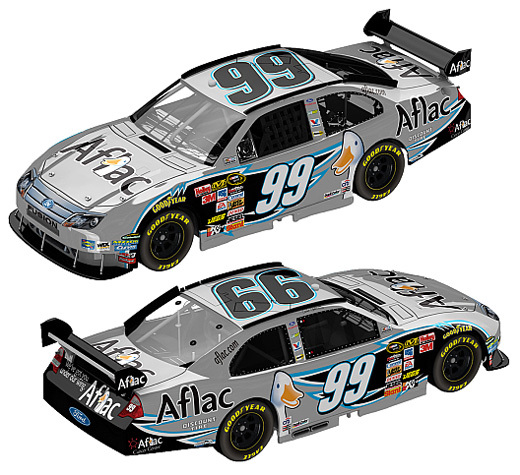 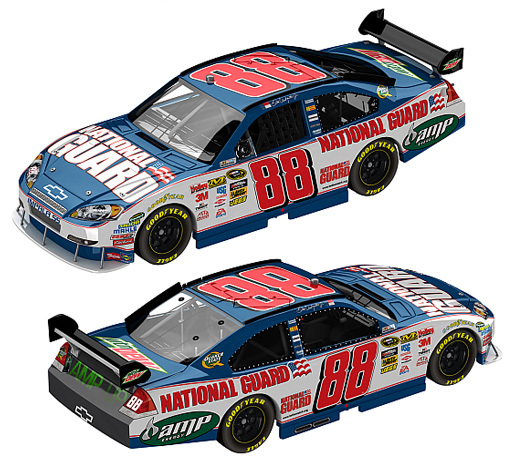 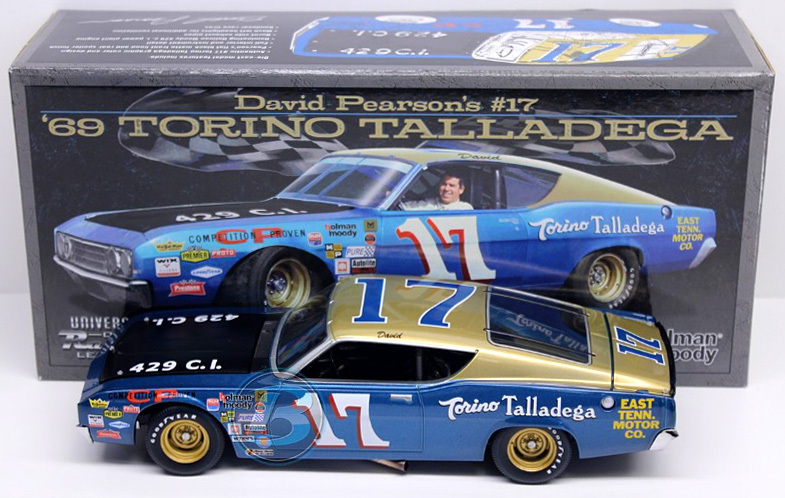 This diecast car features a Flat Blue paint scheme, very cool!